Anker’s PowerWave 7.5 Stand is the complete wireless charger in a lot of ways and it’s 30% off today for Cyber Monday 2018. We’re huge fan of products which work out of the box without having to intervene much. 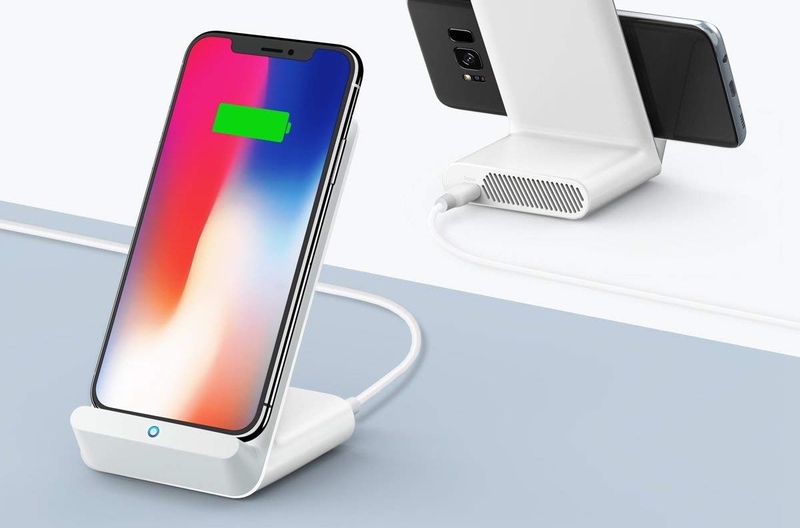 The Anker PowerWave 7.5 Stand is one of those products and it is high quality in every single way. It’s made from the best materials around, it ships with a Quick Charge 3.0 power adapter and a Micro USB cable all inside the box. This means that the moment you take it out of the box, all you have to do is plug it into a wall outlet and you’ll be charging your iPhone or Android device immediately. If you’re interested, you can pick up the wireless charger from the link below. Don’t forget to apply the discount code at checkout otherwise you’ll be charged the full $50 price.